Lists all comments in the PDF document, and provides a number of common options that helps users check their comments better, such as expanding or collapsing all comments, as well as sorting comments in different ways. Allows users to generate a new PDF document with comments summary and set the document properties, such as paper setting, page range choosing, and so on. It is a convenient way to get a synopsis of all the comments associated with a PDF. Now users can view document restrictions by clicking the Security tab in the properties dialog box. The document’s Security Method restricts what can be done to the document, and the Document Restrictions Summary displays a list of tasks that users can perform. Part of user interface elements supports Microsoft Active Accessibility (MSAA), that is, to deliver the UI information to the MSAA client-side. 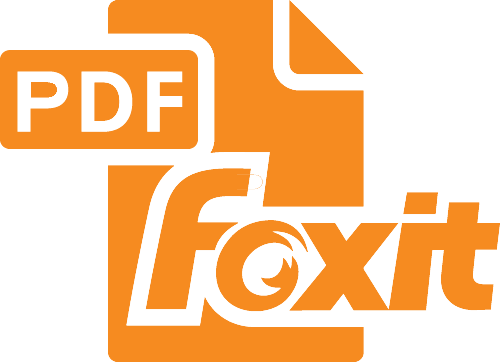 A completely redesigned UI with a new look and feel that makes Foxit Reader more intuitive than ever before, such as updated icons and the reclassified menu bar. The world's smallest PDF reader.